Dalat in Vietnam has become one of the most familiar name to almost tourists coming to visit this country. Thanks to its geographical location, the weather is all year cool and sometimes quite cold. 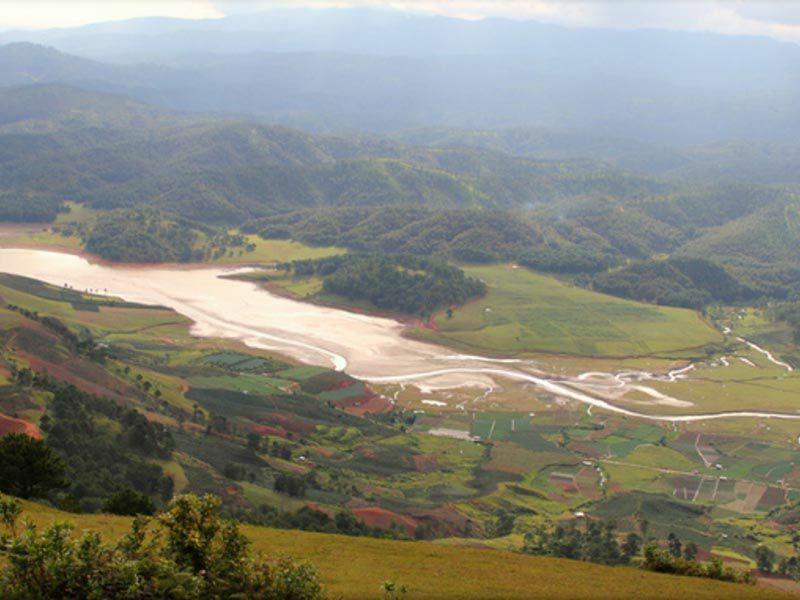 Reaching Dalat, tourists not only enjoy the wonderful atmosphere together with its tranquility but also have a chance to discover many amazing attractions there. Among all of them, Lang Biang, having to say, is consider one of the unique and exciting place that people should not miss in their trip. 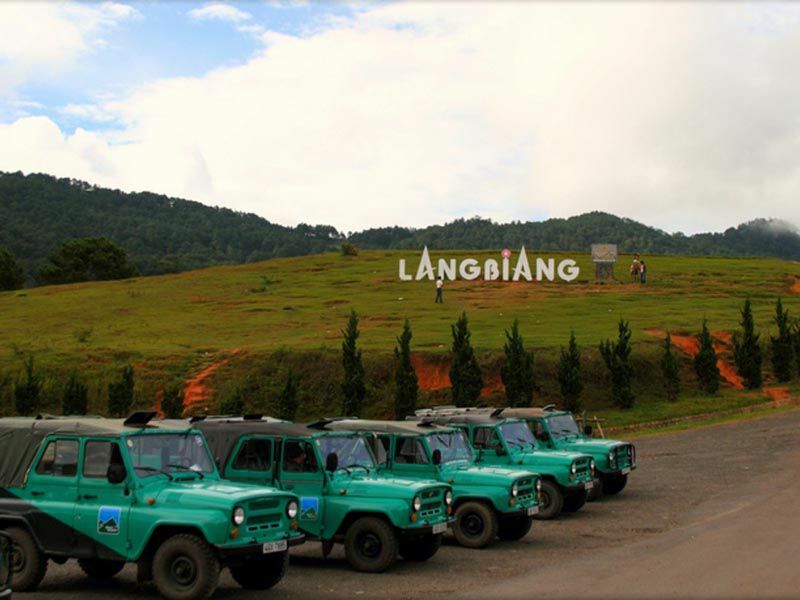 Located on Lang Biang Plateau, Lac Duong District, Lam Dong Province, this site is only about 12km from Dalat centre and sometimes called Lam Vien Mountain as well. Legend has it, the name Lang Biang was derived from the name a couple who were deeply in love with each other – the boy named K’lang and the girl named Ho Biang who fell in love with each other after K’lang saved Biang’s life from a fierce heard of wolves. However, they weren’t allowed to get married due to the long-standing feud between their tribes and eventually chose to suicide together. Finally, Ho Biang’s father was so repentant of his daughter’s dead that he unified the tribes into one called K’ho and allowed boys and girls in K’Ho group to get married to each other. Their graves then grew into the two giant mountains, and in order to memorize the couple with profound love, the mountain range was renamed into what we call it today: Lang Biang. The mountain retains 2 peaks, which are also known as Ong Mountain and Ba Mountain. On beautiful sunny days, from Xuan Huong Lake tourists can contemplate two mountains standing side by side as cherishing each other. To reach to the top, jeep is by far the most convenient means of transportation as it allows you to experience a challenging time passing through the forest on a narrow path generally higher and higher. Also, you can choose to have a walk to the peak. However, it might take you a long time, around 3-4 hours, before you can watch a glamorous landscape and sightseeing on Lang Biang peak. 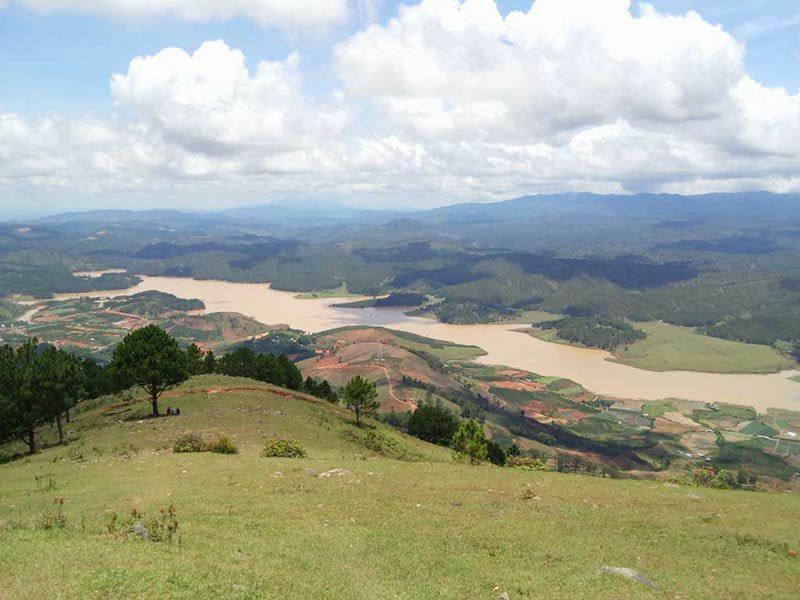 Once standing on the top of Lang Biang Mountain, tourists can see the Golden Stream and Silver Stream, or observe fanciful Dalat, which looks like a lush green valley with two pieces of silver silk (the Golden and Silver Stream). 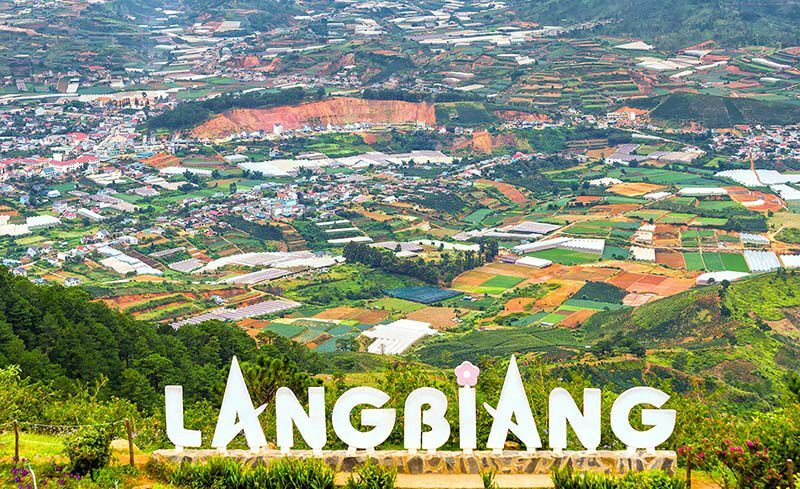 From the top of Lang Biang, tourists can comfortably explore the villages at the foot of the mountain, discover the life of the locals here by going down along the trail and small springs to enter these villages. On top of the mountain, the K’lang and Biang couple stand together seemly to prove the existence of eternal faithful love. Tourists setting foot on here will love the legendary mountain more. Tourists will actually get wrong with this site and definitely keep in their mind those unforgettable experiences once conquering Lang Biang Mountain. 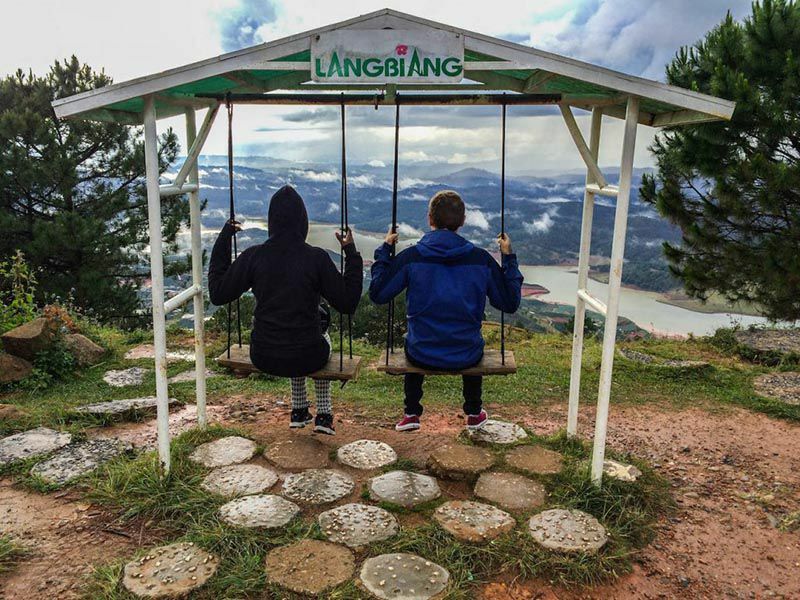 Thanks to its magnificent beauty and soulful legends, Lang Biang Mountain deserves one of the most enchanting tourist sites in Dalat travel. 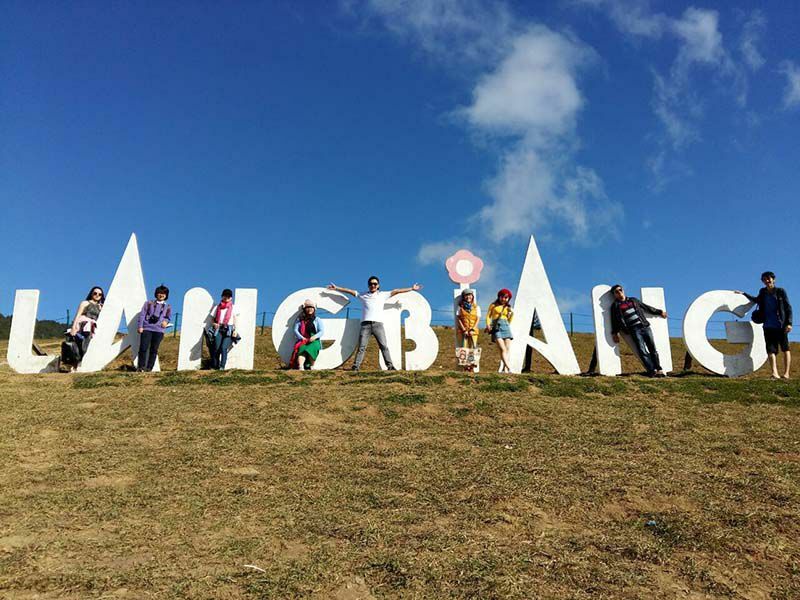 Try travelling to Lang Biang and you won’t feel regretful at all.